Confession is a sacrament in which the sins we committed after baptism are confessed to God through His priests. 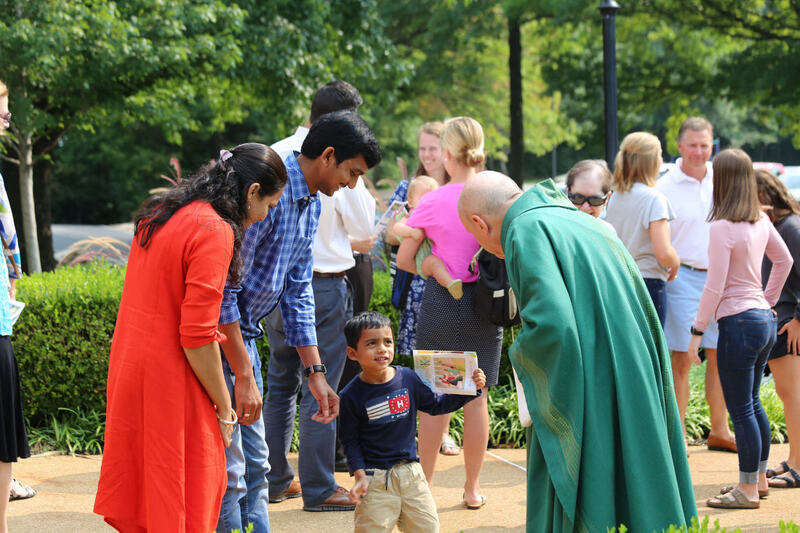 Jesus Christ forgives the person seeking forgiveness through His priests when the priest acting in the person of Christ says the words, "...I absolve you from your sins in the name of the Father, and of the Son, and of the Holy Spirit." 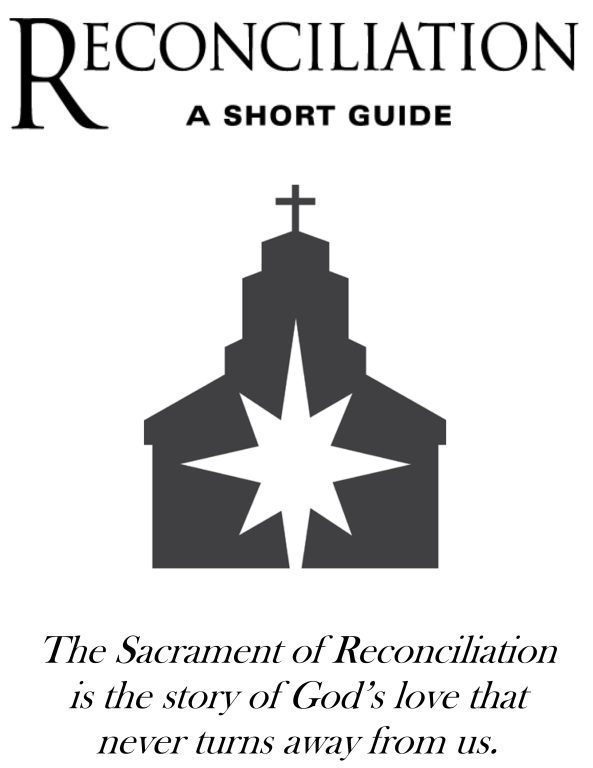 This sacrament is also called Reconciliation and Penance. See our Confession Schedule below. Before Going to Confession we should examine our consciences. Going to Confession can be intimidating, it would good to have a guide. 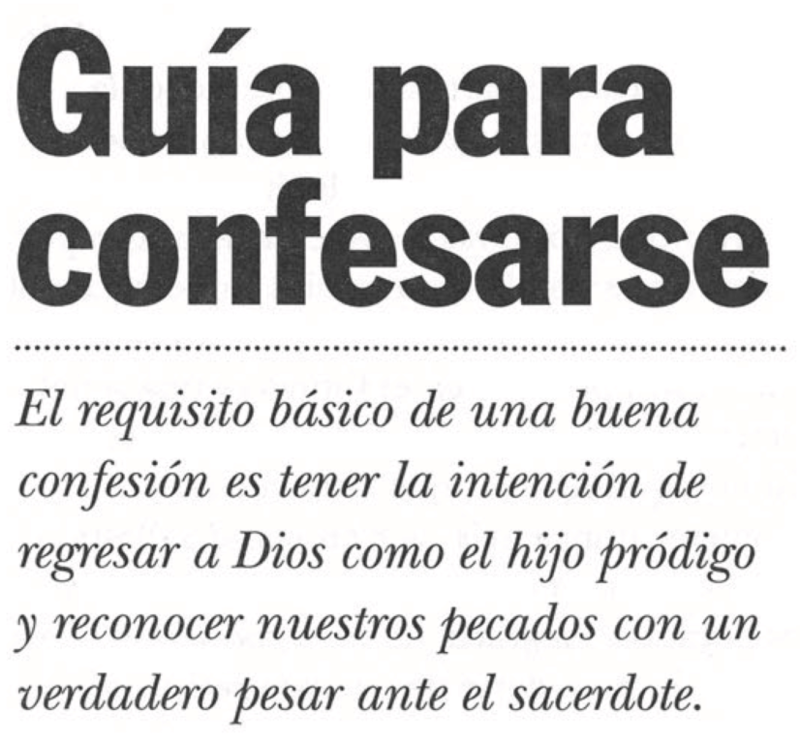 Below is a printable brochure to help you go to confession. A continuación se muestra un folleto impreso para ayudarle a ir a la confesión. For additional Confession Times, see our Confession Times webpage.